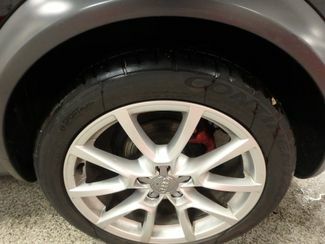 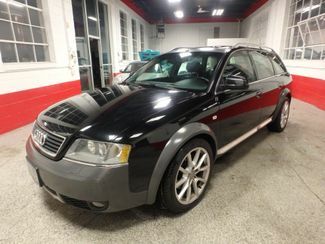 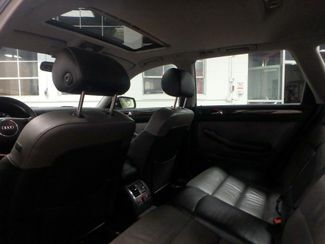 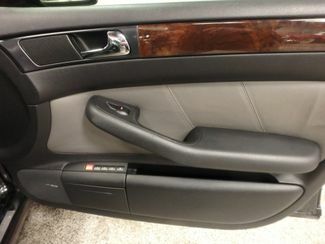 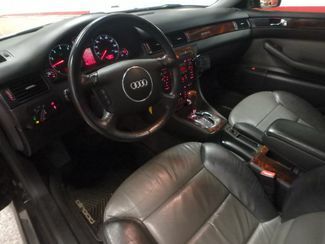 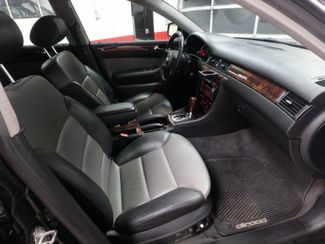 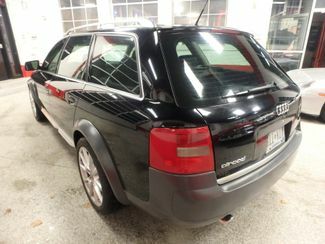 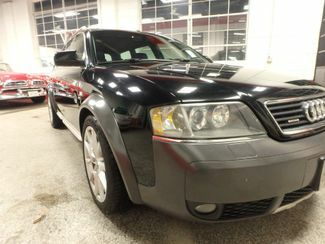 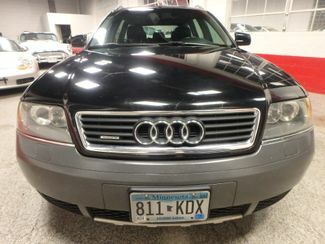 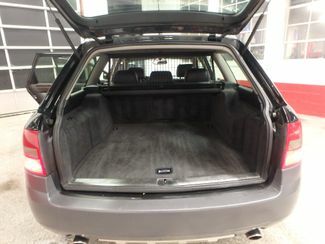 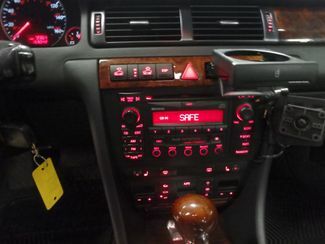 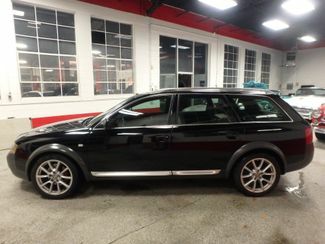 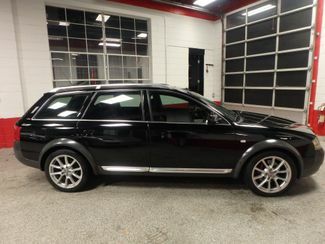 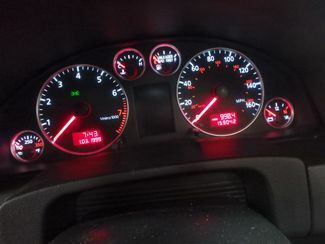 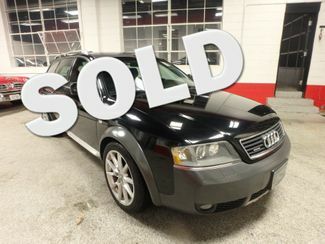 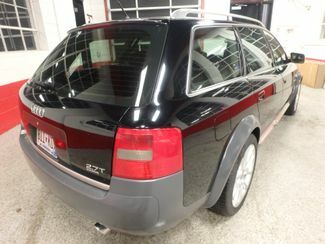 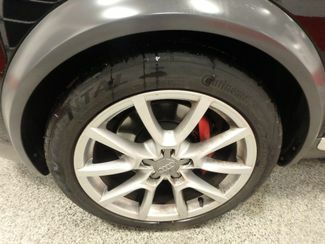 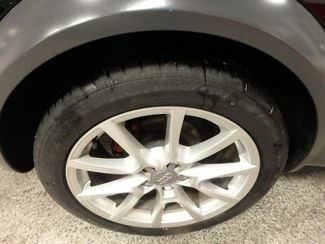 THIS IS THE SHARPEST AND CLEANEST ALLROAD OF IT'S AGE/MILES THAT YOU WILL EVER FIND. 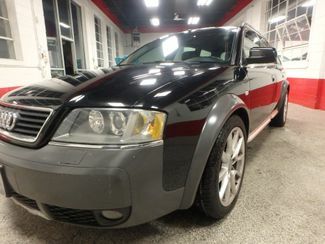 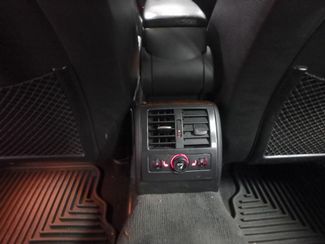 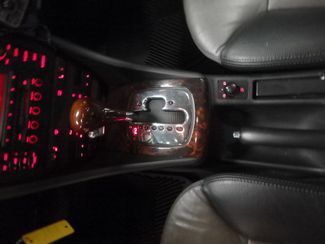 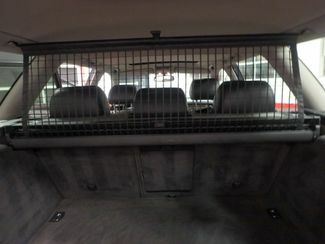 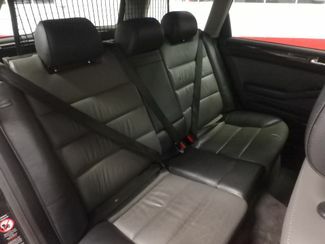 HEATED FRONT AND REAR SEATING WITH MEMORY, POWER MOONROOF, SO MUCH MORE!~ CONVERTED TO CONVENTIONAL SUSPENSION, SO NO AIR RIDE ISSUES EVER!~ WE HAVE SERVICE RECORDS AS WE HAVE SERVICED THIS VEHICLE FOR THE PRIOR OWNER FOR YEARS. 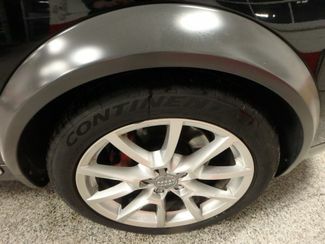 ALLROADS ARE HARD TO FIND. 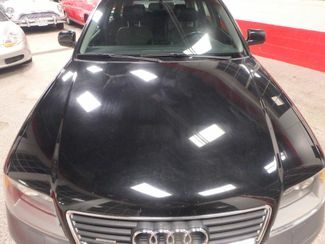 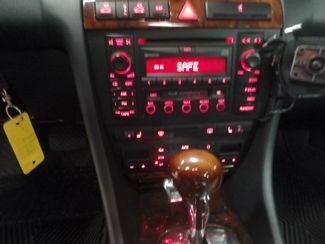 ESPECIALLY THIS CLEAN AND MECHANICALLY READY, SHE TRULY DRIVES OUT LIKE NEW, NEED NOTHING. 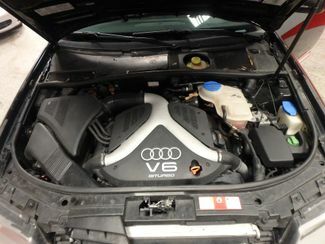 NEW ALTERNATOR, NEW TIRES, BRAKES NEW 6 MONTHS AGO, EVERYTHING IS READY TO GO TO WORK FOR YOU.